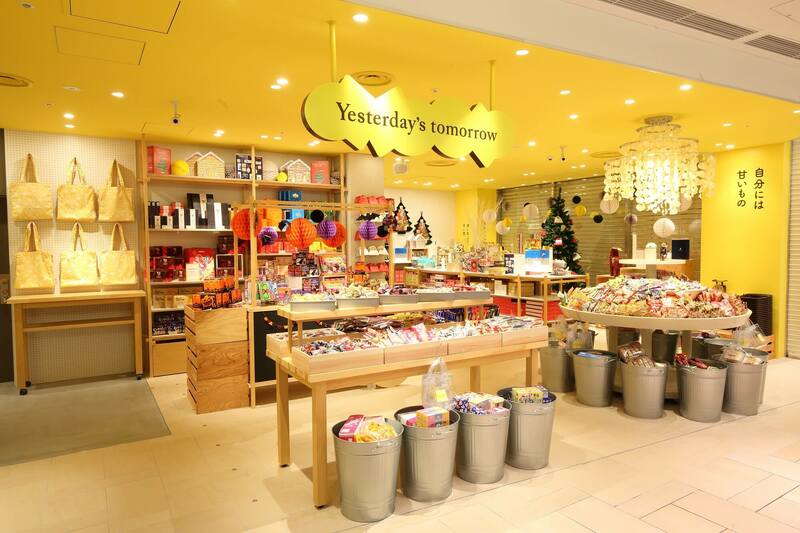 Yesterday’s tomorrow is a select shop located at Lumine EST in Shinjuku that sells a range of long-selling Japanese sweets and snacks as well as sweet-themed sundries and more. The shop just released a sweet soy glaze (“mitarashi” in Japanese) version of Yukimi Daifuku, a brand of mochi ice cream by Lotte, in their newly opened kitchen on October 2. The product is available for a limited time only. Yesterday’s tomorrow first opened on October 28, 2017 with the theme of the shop being “confections that have always been by your side.” They stock a huge variety of confectioneries from long-time makers across the country including sweets that Japanese people used to eat as kids as well as local treats still enjoyed today. 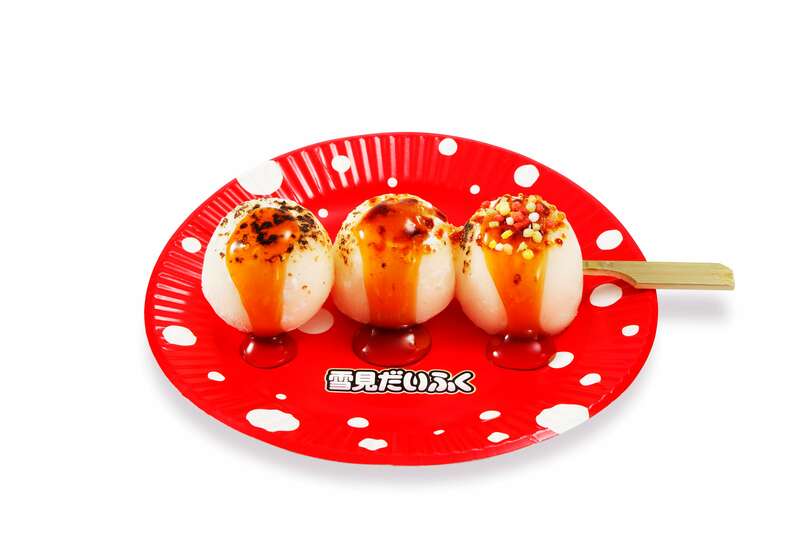 Available at Yesterday’s tomorrow only, the ice cream comes as three browned mini mochi coated in a sweet soy glaze to look just like mitarashi dango. Enjoy the exquisite taste of browned Yukimi Daifuku and mitarashi sauce. A “caramel and raw chocolate flavor” will be released from the “Yukimi Daifuku Torokeru Shifuku” series. The taste of autumn has arrived in the form of delicious sweet potato Yukimi Daifuku! Available nationwide from 31st October! Introducing our first recommended matcha gift of the Reiwa era: The Matcha tiramisu sand -Yui-! Stop by the Golden Week fair at Gransta in Tokyo station for bento lunches, sweets and much more! Kobayashi from Shogyokuen releases matcha cheese tarts with BAKE CHEESE TART! Funabashiya Koyomi Hiroo releases sweet kuzumochi and milk crêpe! Cake shop Nenrinya celebrates Japan’s new era “Reiwa” with red and white baumkuchen! Enjoy a dolphin show and projection mapping at Maxell Aqua Park, Shinagawa! Toshio Suzuki & Studio Ghibli Exhibition: What “Words” Does Suzuki Want to Convey Through Ghibli’s Films? Japanese-style cafe Nana’s green tea releases new spring & summer menu!